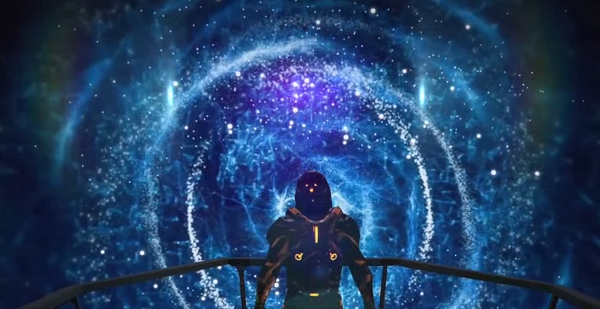 What Did BioWare Actually Tell Us About The Next Mass Effect? For a while now, it has been common knowledge that a new Mass Effect game was in development at Bioware Montreal, the studio behind the surprisingly great Mass Effect 3 multiplayer. Aside from the fact the game would not feature Commander Shepard and wouldn’t be a direct continuation of the original trilogy’s story, we didn’t really know anything about it going into E3 2014. Though many were hoping for a proper reveal of the game during EA’s press conference, what we got was a brief documentary style video featuring some ambiguous prototype footage and discussion from the development team. Even though we weren’t able to actually see the game in action and received no real concrete information about it, there were certainly hints and clues about what the next Mass Effect game could entail. The video opens first and foremost with a mention of story, which has always been the defining aspect of the series. 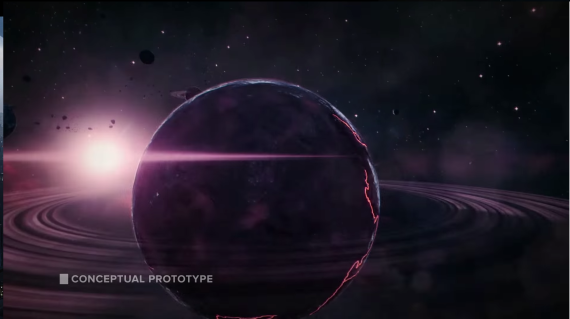 A particularly interesting quote was a developer that said “This isn’t just a story I want to tell, it’s a story to be discovered.” Mass Effect has always been a series with lots of dialogue and exposition, but this statement could be pointing to a more organic means of telling the story. Perhaps the game will give the player a more integral role in not only shaping the outcome of the story, but discovering aspects of it through exploration or environmental investigation. The term “interactive narrative” was also mentioned, so any fears about the next Mass Effect being a multiplayer focused first person shooter or anything crazy like that can certainly be put to rest. Next, Casey Hudson makes mention of listening to what the fans want out of the series, which is certainly something Bioware has always done with Mass Effect, sometimes even to a fault. 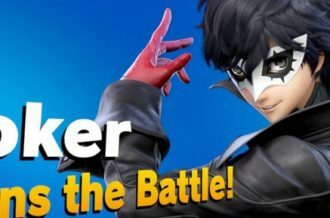 He mentions that the game will take the player to new locations and introduce them to new characters. Prior to this reveal, the prevailing theory was that the next game would be a prequel, likely set during the First Contact War. One could argue that Shanxi, the main battleground of the First Contact War, would be considered a new location since we haven’t been there before, but I interpret this statement as the game taking us to places never before mentioned in any Mass Effect game. As such, though inconclusive, I think this statement about new locations likely means this game won’t be set during the First Contact War. In addition, the team made mention of “new regions of space” and “traveling to the other side of the galaxy,” which further discredits the First Contact War theory since that took place in Alliance territory. My first instinct when “new regions of space” were mentioned was that perhaps the game would take place outside the Milky Way, but the follow up of the “other side of the galaxy” pretty much immediately debunks that idea. Even still, it’s made quite clear in Mass Effect lore that only a fraction of the star systems of the Milky Way have been charted by the major Citadel races at the time of trilogy, so there are certainly plenty of opportunities for exploration of star systems within the Milky Way, possibly inhabited by undiscovered intelligent races. If you’re like me and read every codex entry and planet description, you’re aware that there are many dormant relays scattered across the galaxy. The Citadel races are unwilling to risk activating new relays because of the possibility of stumbling upon undiscovered hostile species, which is how the Rachni Wars began 2000 years before the series began. If this game does in fact take place after the trilogy, part of the effort to rebuild the relay network could include activating dormant relays, which could have been undamaged by the crucible if they were offline when it fired. This is all speculation, but if these dormant relays are being activated for study they would most assuredly open up new regions of space within the Milky Way, regions untouched by the galactic community since at least the time of the Protheans, fifty thousand years ago. As for whether this game actually will take place after the trilogy or will be a prequel, one of the final lines of the video presents very strong evidence for a post-trilogy setting. “Fans will be surprised at just how far we’re going” is the line in question, and that certainly leads me to believe the game will be set after Mass Effect 3, and likely well after. 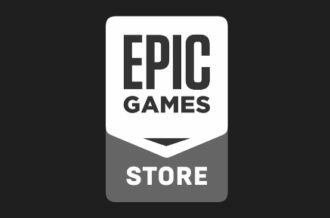 As I said earlier, the prevailing theory has been that the next game will be a prequel, and that would be the predictable route. Any time a successful trilogy ends, a prequel is to be expected as the next installment. 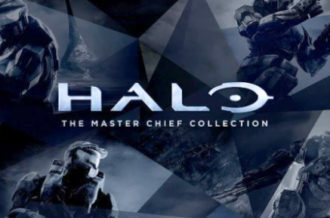 We saw this with Halo, which had two prequels after the trilogy ended, and we saw this with Gears of War, God of War, Uncharted, and even films like The Lord of The Rings movies being followed by The Hobbit movies. So, with a prequel seeming like the safe and obvious direction for the next Mass Effect game, them saying “fans will be surprised at just how far we’re going” implies they aren’t doing what everyone expects, and perhaps the next game will be set decades or even centuries after the trilogy, which would be in line with this statement. 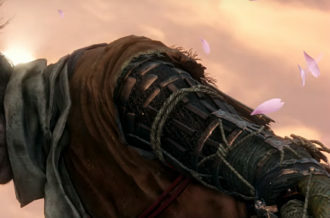 The final statement of the video I want to address is, when talking about the fidelity of the visuals on new consoles, one developer said “we’ve never seen these characters this real before.” Now, the obvious implication here is that this game will feature returning characters in addition to new ones. 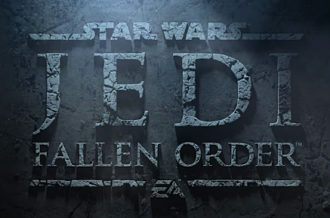 If that is indeed what this is meant to imply, this lends even more credibility to the idea that the game is set after the trilogy, since the only character that could really be featured in a First Contact War setting is David Anderson. Even if the game is set centuries later, characters like Liara, Grunt, and Wrex could certainly still be involved due to the lifespans of their species, and seeing them hundreds of years later could be very interesting. Of course, by “these characters” they could simply mean we’ve never seen Asari or Turians looking this real before, though the use of the word characters makes me lean more towards individuals returning rather than just races. That’s pretty much all the speculating I can do based on what was actually spoken in the video since not much of any substance was said and the Mass Effect portion lasted only about 90 seconds. However, there were some brief clips of apparently in-engine footage, and those are worth digging into as well. The first comes at the 36 second mark, showing a fly through shot of a solar system featuring a red and black planet with rings and then shooting over to a smaller blue planet whose orbit is littered with rocks and debris. Next we see a model render of a character in full N7 armor with a gold visor in a red environment. There is some sort of reflection in the visor but it’s hard to tell what it is. If this footage is indeed in-engine, color me impressed. It had previously been confirmed that, like most EA games, the next Mass Effect would be using the Frostbite engine, so the increase in visual fidelity is certainly to be expected. The space shot shows a very new type of look at space than the typical galaxy map screen we’re used to, which could mean we’ll be traveling between planets in a new way. The human in N7 armor is obviously not Commander Shepard, but it could mean that we will once again be playing as a human with a special forces background. Also of note, David Anderson was part of the first class of N7 recruits in 2157, an honor he received after fighting in the First Contact War. So, though I feel pretty confident that previous observations pretty handily debunked the First Contact War theory, the presence of N7 armor pretty much confirms this game won’t take place during the First Contact War. The next bit of in-engine footage comes at the 46 second mark, which shows the surface of a rocky planet with a orange-brown sky. It then cuts to what look to be the ruins of city with what appears to be a semi-collapsed highway overpass and a character standing at a work bench or something similar. The first planet looks a lot like many of the uncharted worlds from the first Mass Effect, though with much higher fidelity visuals, which could indicate a return to the open exploration that lent that game its epic scope. The second shot could be the result of the Reaper War, which certainly left a lot of destruction in its wake. If this game is set not long after the Reaper War it could heavily feature a theme of rebuilding. At the 53 second mark we get a look at what appears to be some sort of industrial infrastructure. The ground is white and cracked with steam vents, geysers, and a small puddle of water, with machinery protruding from the planet. Next we see an armored character standing in front of a galaxy map, which seems to imply we’ll once again have command of our ship and be able to travel wherever we desire. 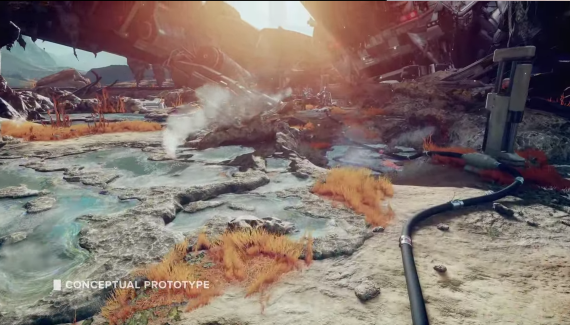 The final bits of prototype footage show some character renders, starting with the human in N7 armor again and then moving on to a fully armored character in heavy armor colored black and orange. It’s hard to tell what race the character is, though it certainly looks human and the armor resembles that of James Vega insofar as it’s much bulkier than the standard human armor. Both shots of these armored character look fantastic, with a huge amount of detail in the models and that distinctive look that Mass Effect armor has. The final shot is of the planet in ruins again, this time with the wind gusting and the character now facing the camera. With a full view of the character, it appears to be an entirely new race. The Mass Effect portion of the video ends with the character giving a roar, perhaps implying this will be a new foe. The rest of the video is devoted to talking even more vaguely about the new IP the Edmonton team is working on, which I’m not going to get into. As a huge fan of Mass Effect, the potential for a proper unveiling of the next game in the series was one of the things I was most looking forward to at E3. While it’s certainly disappointing we didn’t get that, at least we got something, and as you can see there are many conclusions to be drawn from what was shown and said. Obviously this is all speculation, and if you disagree with any of my conclusions feel free to share your own. Considering what was shown, it’s likely the new Mass Effect is quite a ways off, but if I had to guess I’d say the two most likely times for us to a get real look at the game are November 7 (or N7 day as Bioware has dubbed it), or, failing that, at E3 2015. For now, we can only wait.